Formula E is not without its fans, but viewership numbers have not been excellent. It started off well below the viewership figures of F1, but then fell off considerably, and one can’t help but wonder whether this tie-in will be all that appealing to anyone. After all, we’re talking about cars that sound like vacuum cleaners (not that F1 cars have been sounding a lot better recently) and top out at 140mph. And so we put the question to you: Are Formula E car interesting enough when FM6 gives you options like the 2017 Ford GT, the 1962-1964 Ferrari 250 GTO, the 2011 Pagani Huayra and the 1971 Plymouth GTX 426 Hemi? 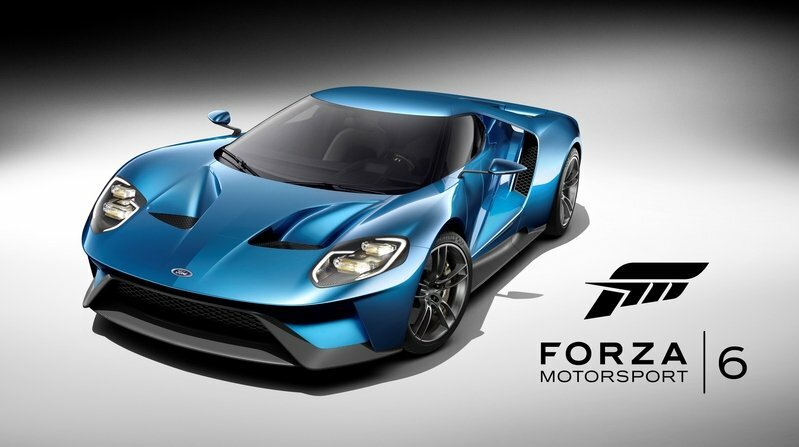 You can check out Microsoft’s Forza Motorsport 6 announcement here.